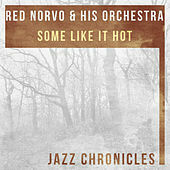 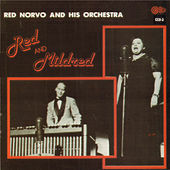 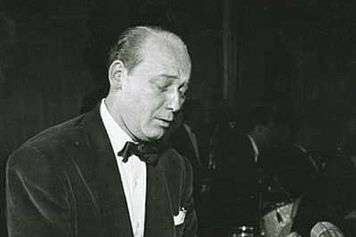 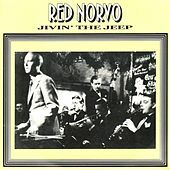 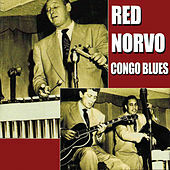 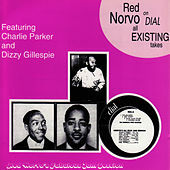 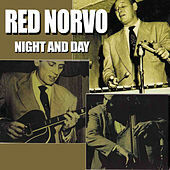 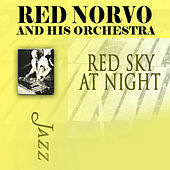 Red Norvo made both xylophone and vibes legitimate jazz instruments, helped create the blueprint for jazz vocal arrangements, laid the foundation for Cool jazz, and remained vital throughout the Swing, Bop, and Cool movements. 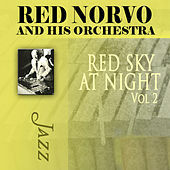 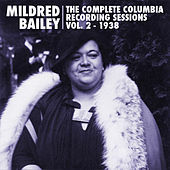 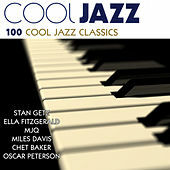 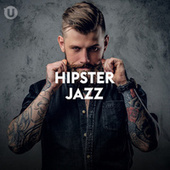 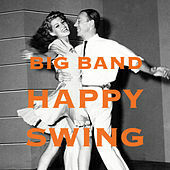 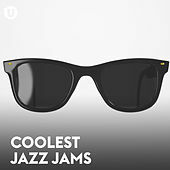 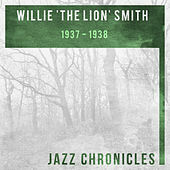 Duke Ellington adored Norvo's big band, and his trio work is stunning (he talked Charles Mingus into leaving the post office and returning to jazz for it!). 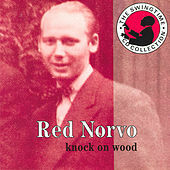 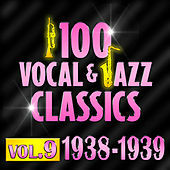 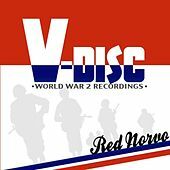 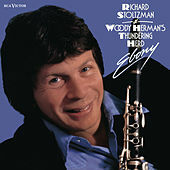 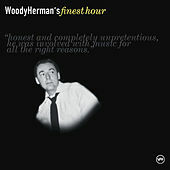 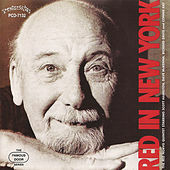 Norvo's work was always particularly well-suited for vocalists, and his recordings with Mildred Bailey (his first wife), Mel Torme, Dinah Shore and Frank Sinatra are all standouts.